The Amerivan Wheelchair Van Conversion is built to last. Purchasing a wheelchair van is a life-changing investment. 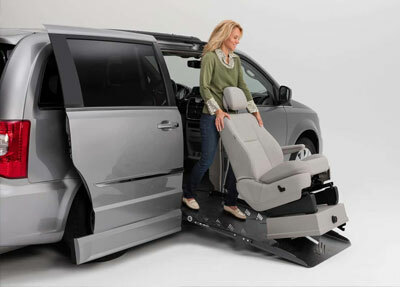 For this reason, this side-entry wheelchair accessible van comes loaded with first-class features. ElDorado’s focus remains on ease, comfort, safety and durability. ElDorado makes the Amerivan 10 and Amerivan 14 conversions. The biggest difference in the two conversions is Amerivan 14 which is a little taller and comes with extra ground clearance. 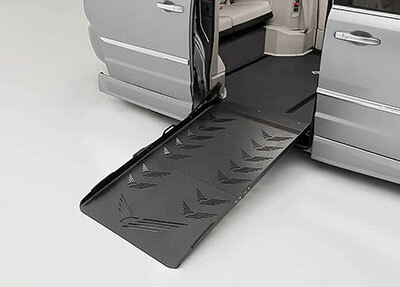 The Amerivan features the industry’s widest and strongest side-door foldout ramp. Built from aircraft-grade aluminum, the 31”-wide ramp provides a 750-lb. rating for easy wheelchair access and ramp durability. 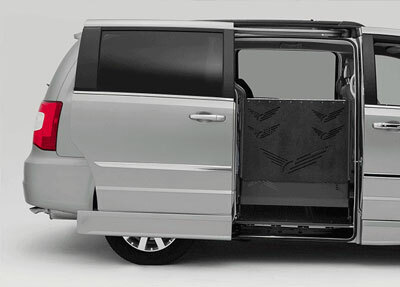 The Amerivan 14 boasts a 56” of head clearance through the door and an industry-leading 33” in width. 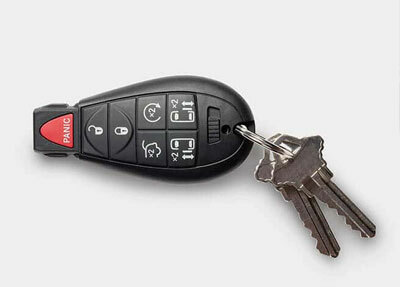 The Amerivan 10 and Amerivan 14 feature an optional powered ramp with standard key fob operation. 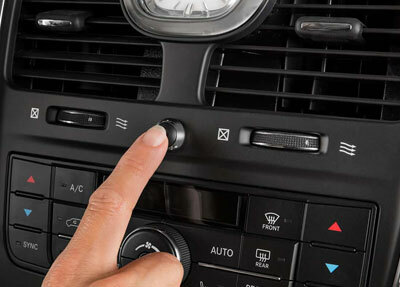 Using the key fob or the van’s convenient console controls, the door, ramp and kneeling is actuated with the simple touch of a button. 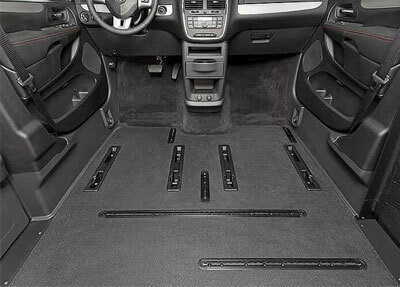 ElDorado’s wheelchair accessible vehicles feature one of the industry’s stainless-steel floor, including rocker panels and rear subfloor. More rigid than aluminum or galvanized steel, this lowered-floor design provides unmatched durability. 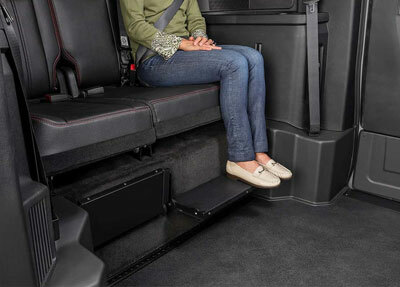 Amerivan offers a number of seating configurations. 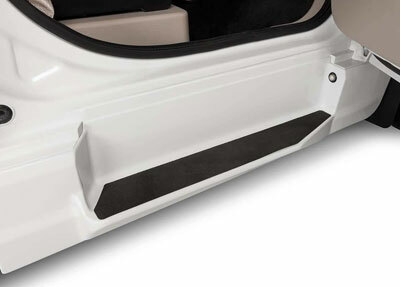 The classic conversion includes removable seating, including both front seats, allowing the wheelchair user a front-seat view or the option of driving.